You know you should have won your legal case, but you did not. If you believe that you lost a legal claim due to the negligence of your attorney, you may be entitled to file a legal malpractice lawsuit. As with other professionals, lawyers pledge to uphold the highest ethical standards. When they fail to honor their pledge, they become subject to legal action. At the Philadelphia law offices of Jeffrey R. Lessin & Associates, P.C., we bring legal malpractice cases against attorneys in Pennsylvania who do not meet the professional and ethical standards of practice. Contact us to discuss your legal malpractice case and how we can help. A legitimate legal malpractice claim involves more than simply not being happy with your attorney's performance or even not winning your case. A legal malpractice case requires evidence of your attorney's negligence and that it made a difference in the outcome of the original case. To learn if you have a valid legal malpractice case, contact our Philadelphia offices to schedule a free initial consultation with an experienced trial attorney. 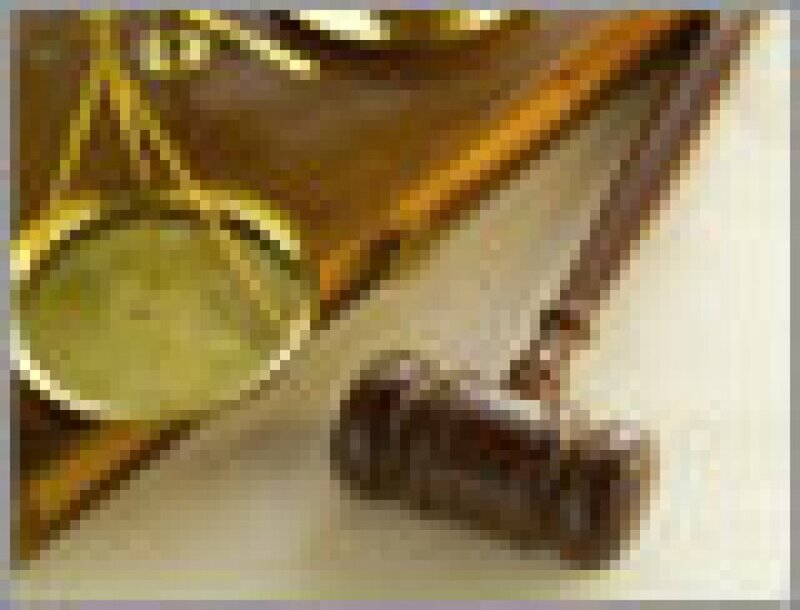 We are prepared to listen to your concerns, answer your questions and present your options for filing a lawsuit.